July 23, 2018 By David A. 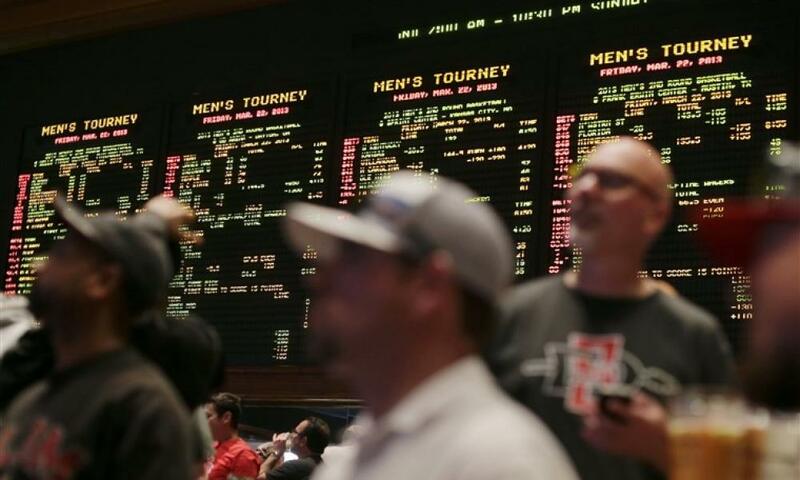 The NCAA has said it remains opposed to receiving monies from legalized sports betting, while a number of universities look at the possibility of individually receiving revenues. The NCAA said it remains focused on protecting its student athletes and at the same time the integrity of the game via education and a consistent set of national guidelines. 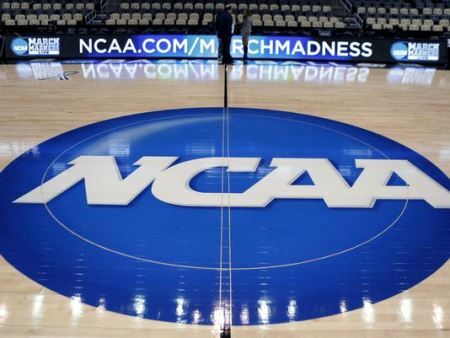 Late last week the NCAA announced that its own internal group of experts started looking at the long-term effects of legalized betting on sports could have at the collegiate level, including rules, officiating and using integrity services. Just two months ago, the U.S. Supreme Court ended the federal ban on sports betting that is state-sponsored which immediately opened the door for states to start a licensing process for bookmakers. New Jersey and Delaware have started offering sports betting, while West Virginia and Mississippi are expected to have everything in place by the start of the football season. The chief legal officer for the NCAA said through a released statement that while the NCAA respects the decision made by the High Court our position remains the same on sports betting. The statement added that with the new landscape the NCAA must evolve and expand its efforts to protect the student athlete’s wellbeing and the integrity of the different competitions. While the issue is being studied by the NCAA, West Virginia and Marshall are amongst the universities at the Division I level interested in receiving part of the monies wagered on different college sports. Officials from both universities took part in meetings this past spring with representatives from the governor’s office, state lottery, the NBA, Major League Baseball and the American Gaming Association, and reached a tentative accord of receiving a 0.25% fee based upon the amount wagered in West Virginia on college sports. The Athletic Director for Marshall Mike Hamrick said the fee would bring in additional resources for the school to us to pay for what is needed to deal with this evolving process. There is no state that has already legalized sports betting at this point, and that includes West Virginia, that has finalized the regulations to enable any college or sports league to receive fees from sports betting. Sportsbooks in Nevada do not have to pay schools or leagues a fee for sports betting.